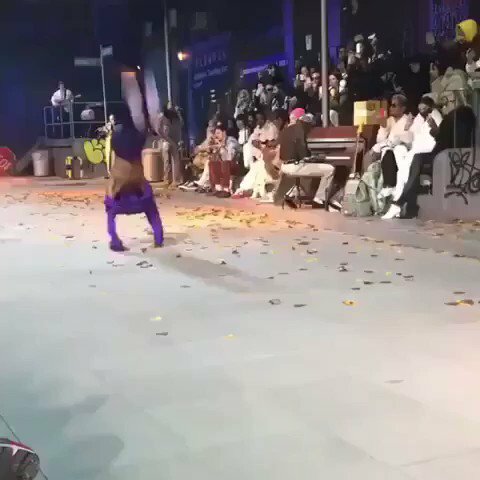 MEFeater Magazine's tweet - "Alton Mason flipping on the Louis Vuitton runway #PFW 💜 "
This young man is so talented it’s ridiculous! BLACK. PEOPLE. ARE. EXCELLENT. ALWAYS. We are not gonna talk about the cover in the background? That slide out of the flip into the sudden turn was so smooth. Did ownership change or we just shuckin ?